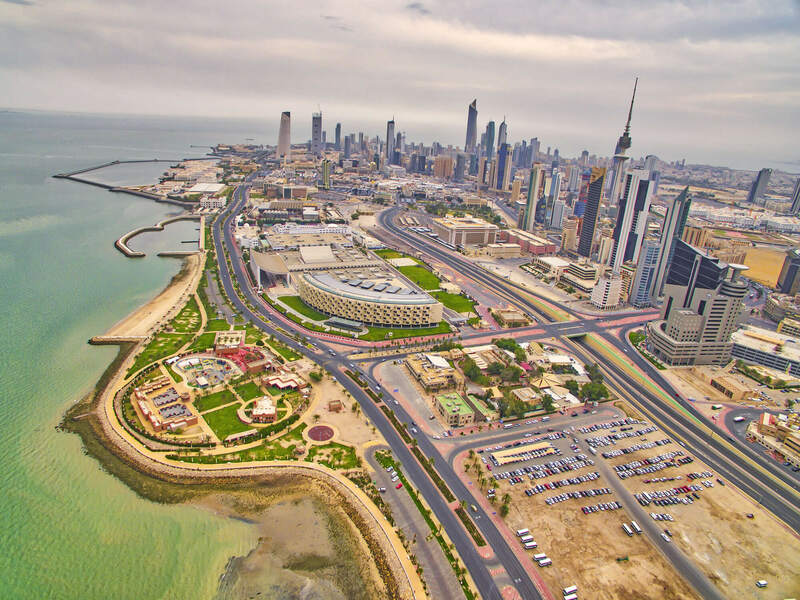 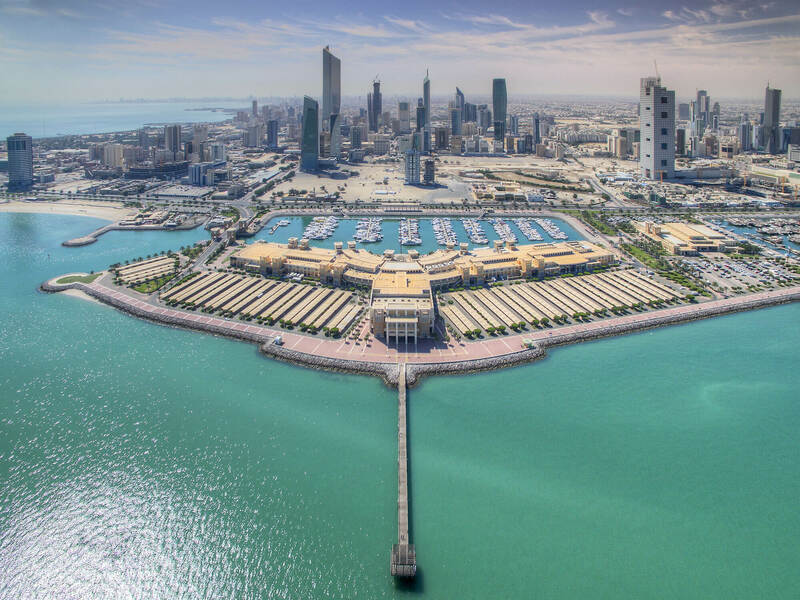 Kuwait has a population of 2,818,042 people, Kuwait’s capital city is Kuwait City and largest city of Kuwait. 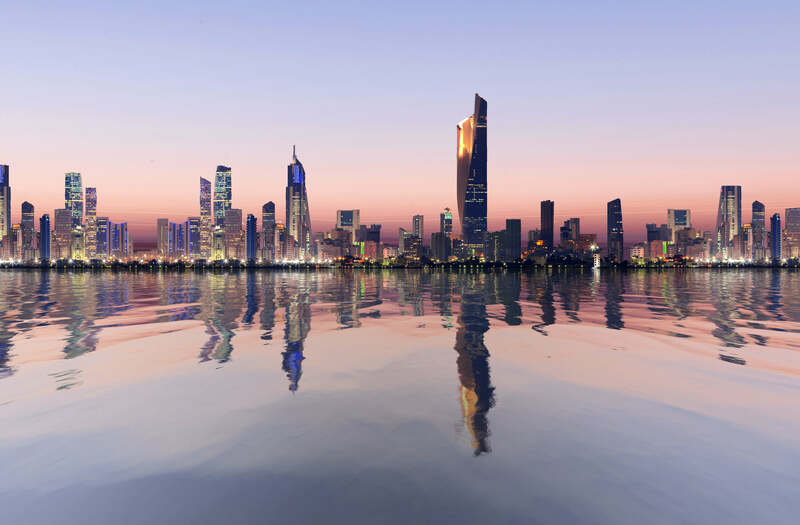 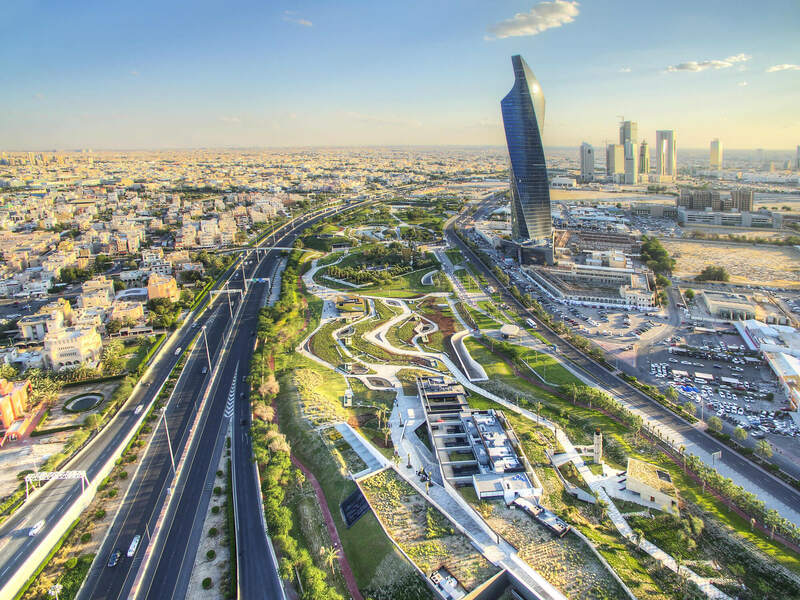 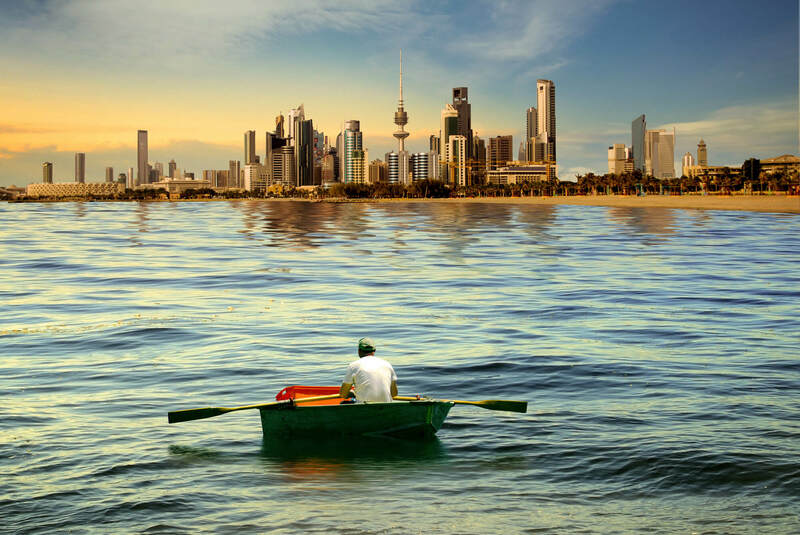 Kuwait personel income per capita $65,826 (8th), jobless rate 2.00% and its currency Kuwaiti Dinar (KWD). 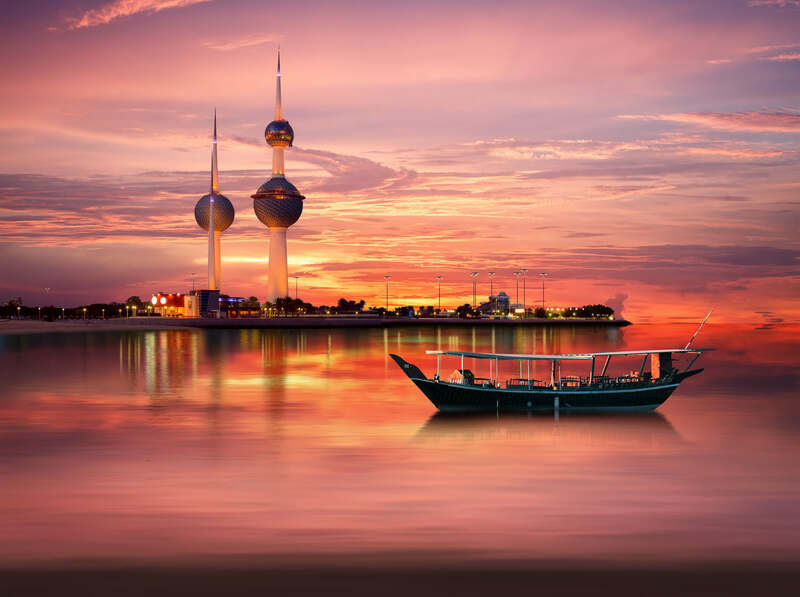 Kuwait official languages and mostly spoken dialects are Arabic, ethnics groups : 33.9% Kuwaiti Arab, 45.9% Other Arab, 13.5% South / East Asian, 4.8% European / American, 1.9% Iranian. 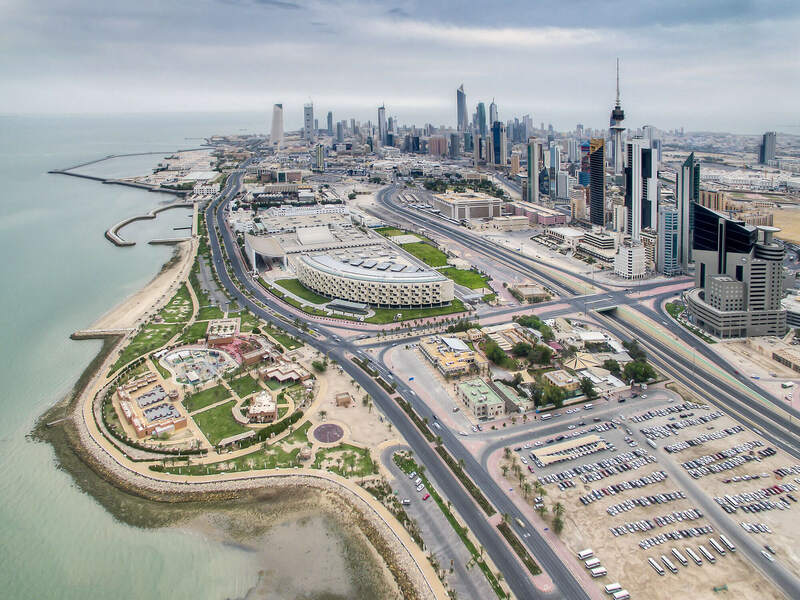 Kuwait City Center and roads. 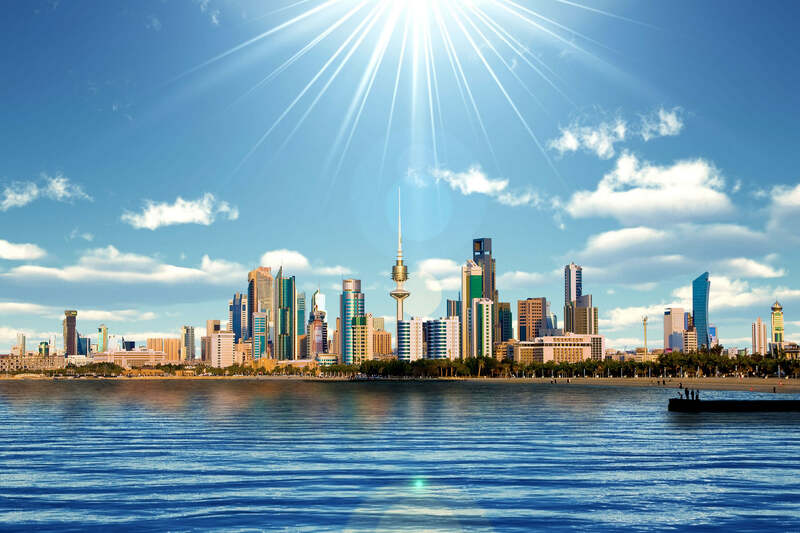 Where is Kuwait in the World?